We are very pleased to celebrate Suresh’s 20-year IAG anniversary. He started working at IAG when the company was only a few years old and has been instrumental in developing it into the entity that it is today. Throughout his 20 years of service at IAG, Suresh’s clients, co-workers and execution partners all praise his exceptional standard of project execution. We thank for Suresh for his 20 years of dedicated service and the outstanding reputation he has developed. 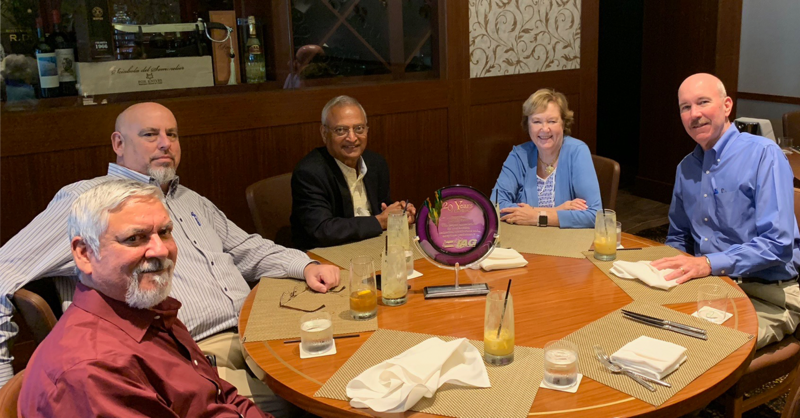 Read our interview with Suresh, where he reflects on lessons learned over 46 years of industry experience: "Trust, Teamwork, and the Keys to a Successful FCC Projects."